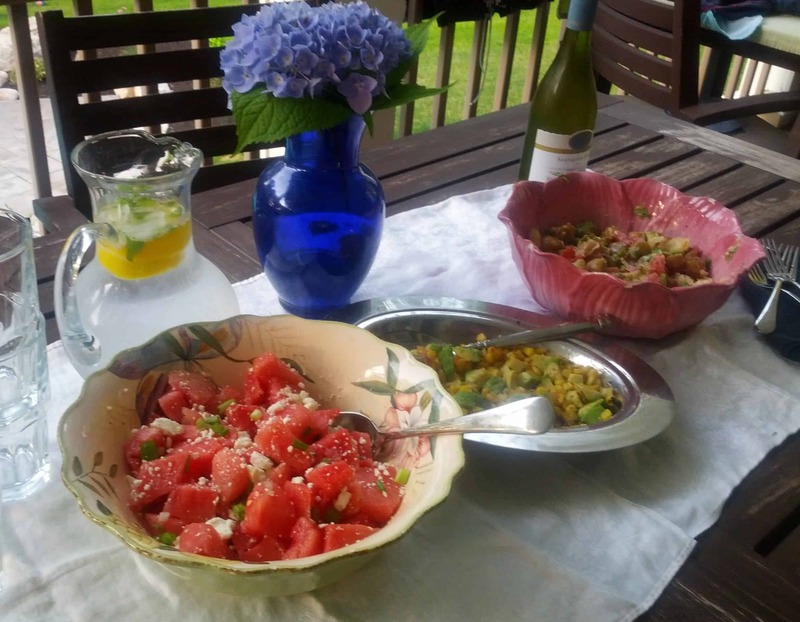 When warm weather finally hits your appetite often changes and often something like simple summer salads are much more inviting than a heavy meal. With longer days, warmer temperatures, and cookouts, you might be looking for something new to bring to your parties, beyond pasta salad. 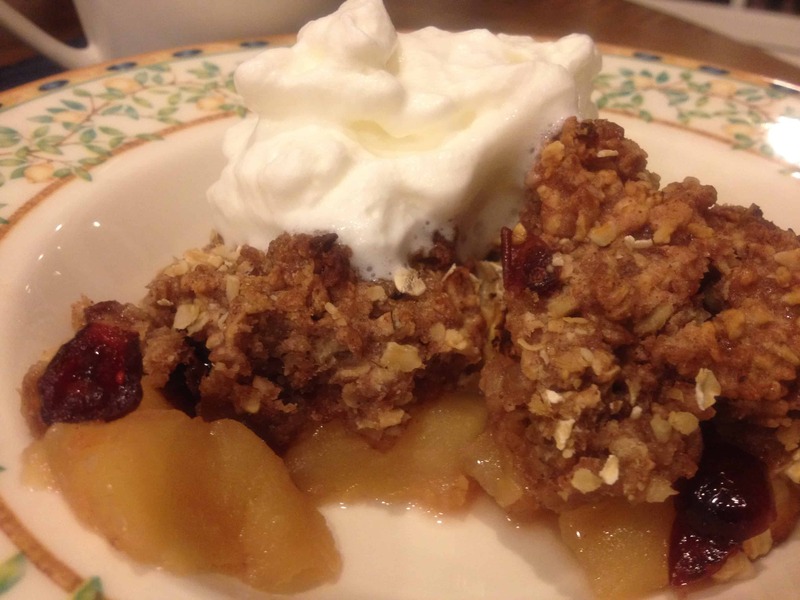 All are extremely easy, do not require any fancy ingredients, and are amazingly delicious! We also included our healthier version of potato salad for those of you that could just not imagine a cookout without it. We think you will find this one is big on taste, even though it is light on the mayo. Even better, all of these salads are very kid friendly! 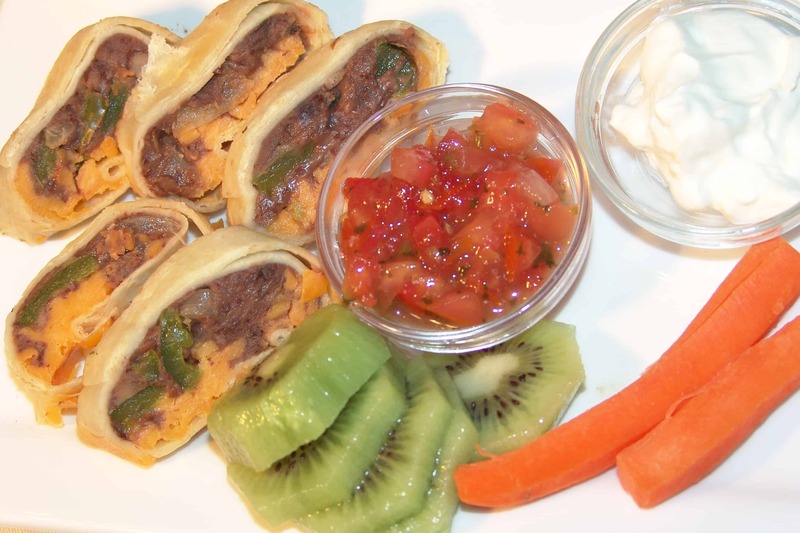 We have tested these recipes on kids of different ages and tastes and they were heartily endorsed by all. Don’t let the fact that they look a bit different fool you into thinking your kids won’t eat them…the flavors are so good we are betting they will. 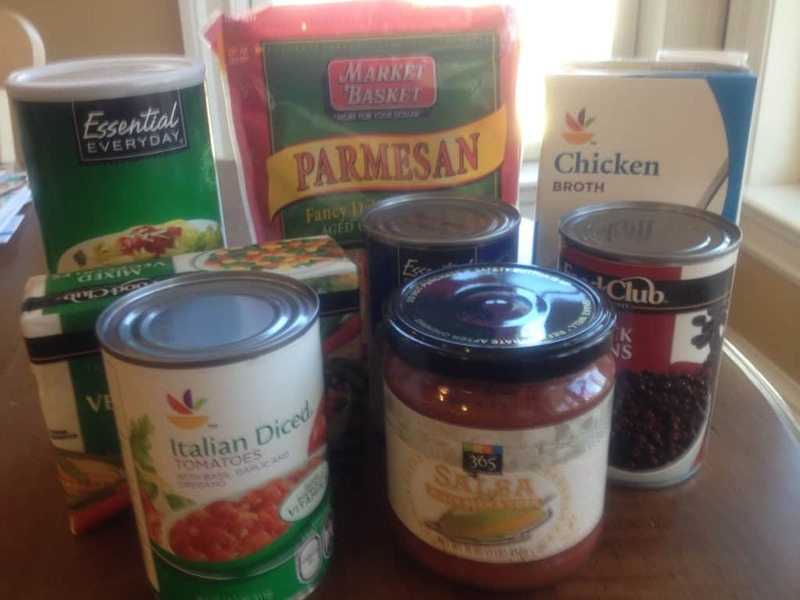 Also, a note on the quantities: you may want to double or triple the quantities here depending on how many people you need to feed as we gave you the version we use in our weeknight meal plans for a family of five. 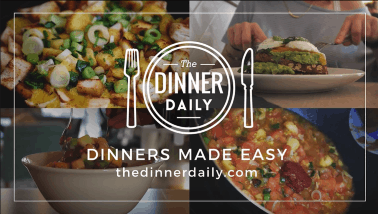 This is so simple and such a refreshing salad for hot nights! 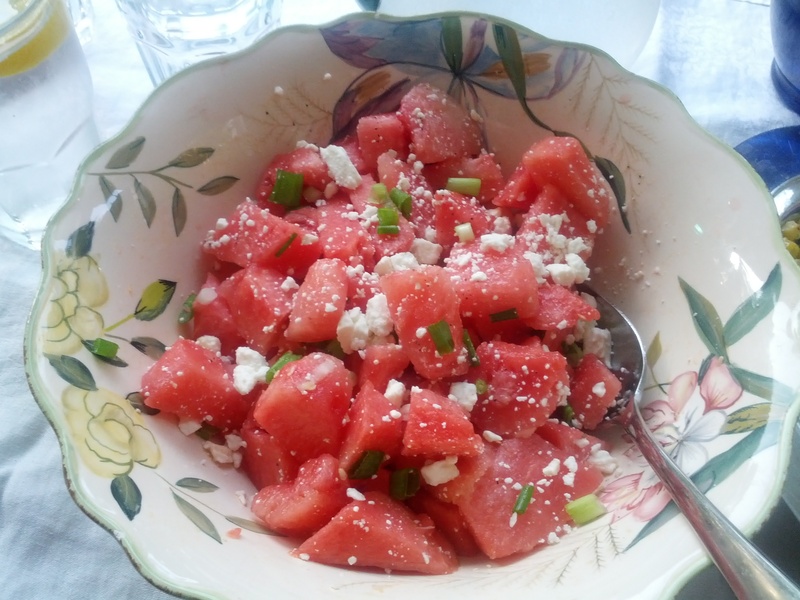 The flavor combo of watermelon, feta, and scallions is intense! The addition of some sea salt puts this one over the top. I made a very large portion and it was all gone in one sitting with my family. We did use red wine vinegar but it would also be delicious with balsamic vinegar in its place. Instructions: Cut up watermelon (we used 2 quarters already cut from store) into cubes and place in bowl. Add 3 to 4 chopped scallions. In small bowl mix 2 tbsp red wine vinegar, 2 tbsp olive oil, 1 tbsp lemon juice, 1 tsp sea salt, and black pepper to taste. Pour over watermelon until coated. Sprinkle top with feta cheese (about 1 cup). Taste and adjust salt and pepper. Again, this is so so easy and I make this salad year round. It goes great with any type of meat and we just had it the other night with grilled pork tenderloin. I think we had one or two stray little kernals left in the dish! You can also use fresh corn from the cob but for the convenience factor I typically use frozen. 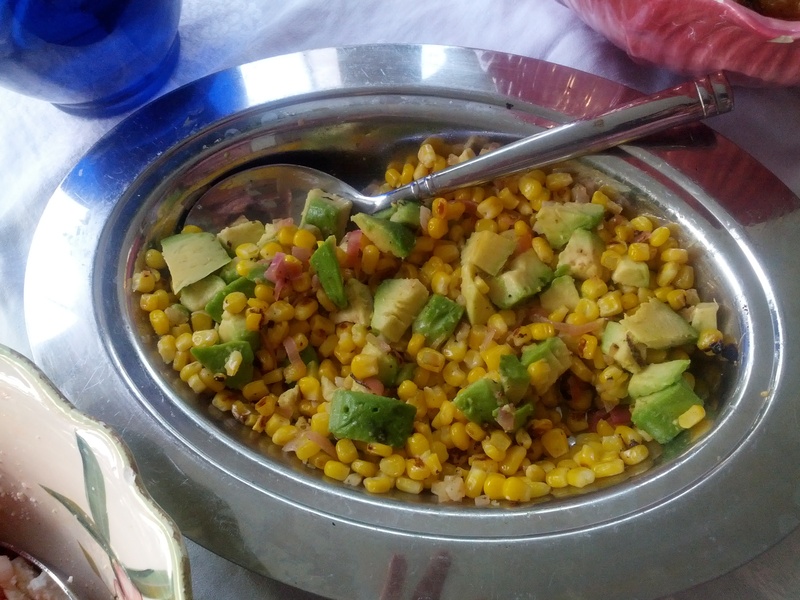 If you want to do the work of removing the corn from the cob, go with fresh! Instructions: Heat oil in small skillet. Add garlic & shallots & cook for 2 to 3 mins until golden. Add corn to pan & cook for 5 to 8 mins until heated thru & just starting to brown. Transfer to bowl & stir in avocado & lemon juice. Season w/ salt & pepper. 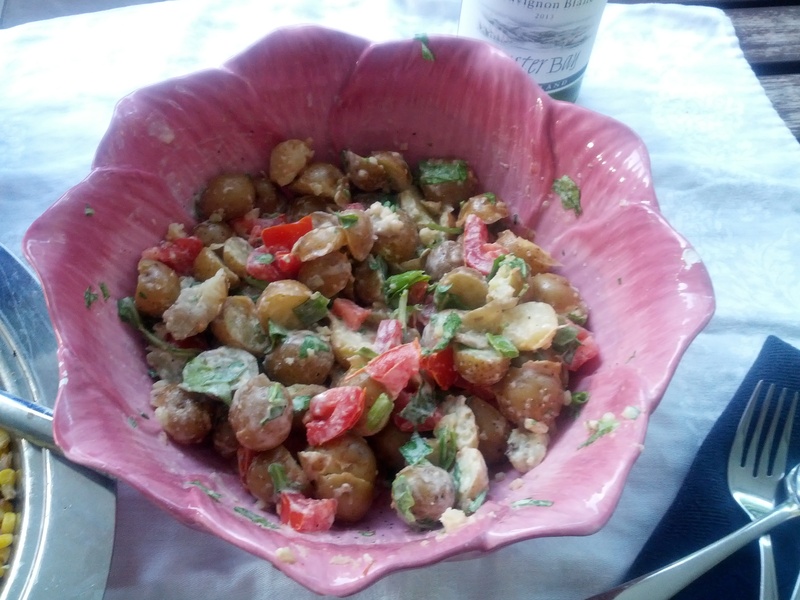 Lastly, it really would not be a summer cookout without the good old trusty potato salad. We love this staple summer salad too but gave it a healthy makeover by adding some other veggies and significantly reducing the mayo. The addition of the fresh lemon juice and mustard gives it a bit of a kick! 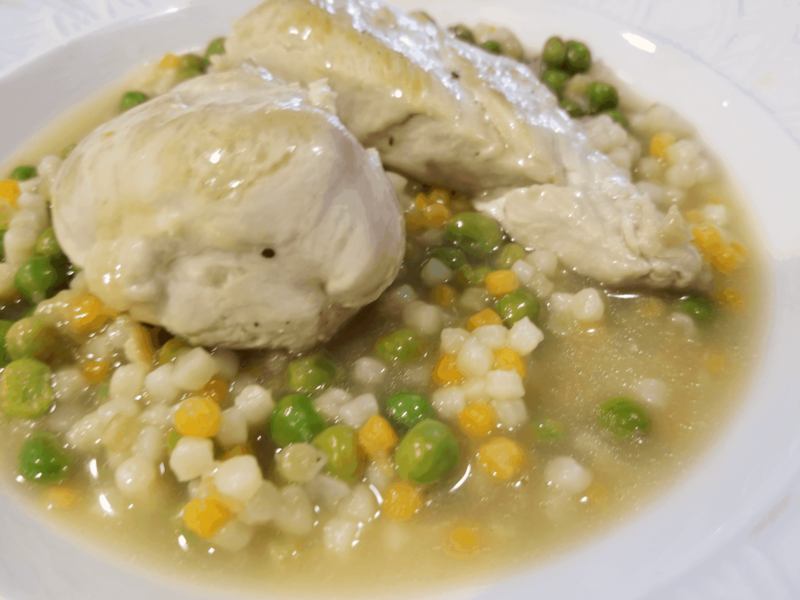 My 15 year old son LOVES this recipe and whenever I make this I always think I should have made more. TIP: I buy the small gourmet potatoes with the thin skins to save a ton of time. No peeling or chopping! Just rinse them in the colander and boil them as is. When they are done, cut them in half and into the bowl they go! 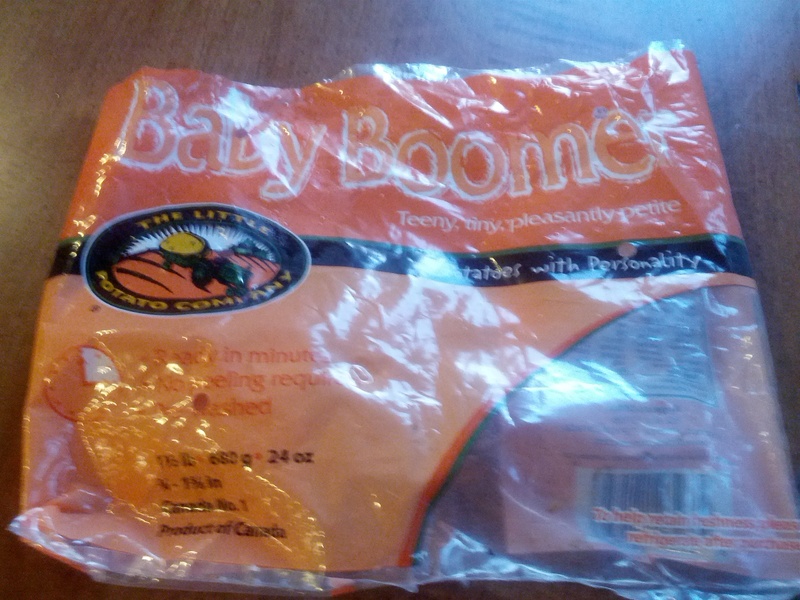 This is the brand I recently bought at Market Basket and they were perfect! Instructions: Boil potatoes until fork tender. Drain, cool and cut into halves. Place in large bowl with chopped tomatoes, scallions, and baby spinach. In small bowl mix the mayo, lemon, and mustard with fork or whisk until well blended. Pour over potatoes and toss to coat. Season with sea salt and black pepper.